May 11, 2019 Hours: 10:00 a.m. to 4:00 p.m. Demonstrations 1:00 to 3:00 p.m.
World Bonsai Day was created in 2010 to promote bonsai and friendship throughout the world. The eighth annual World Bonsai Day is an internationally celebrated event dedicated to furthering bonsai awareness and appreciation world-wide. 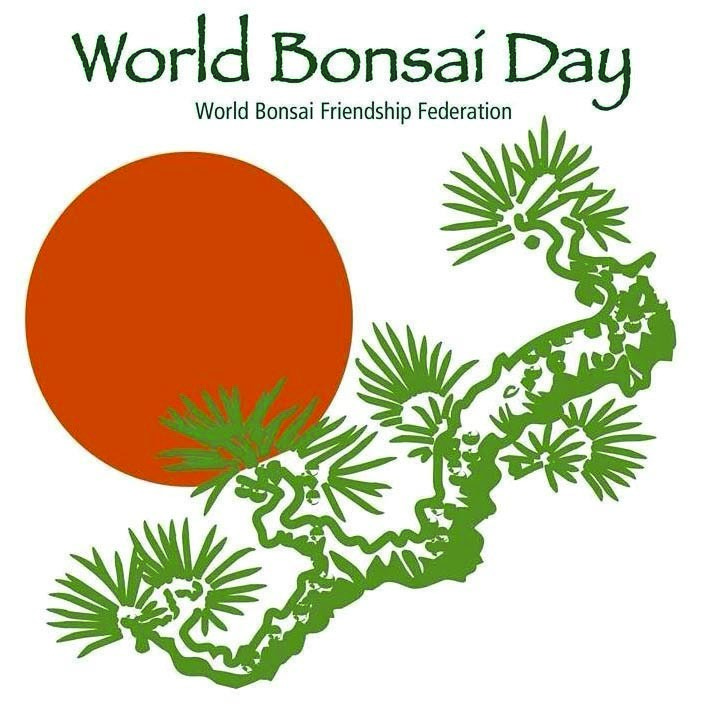 Initiated by the World Bonsai Friendship Federation, World Bonsai Day celebrates the legacy of bonsai master Saburo Kato (1915-2008), a key figure in the modern history of bonsai. Mr. Kato was the third-generation owner of “Mansei-en,” located in Omiya (just north of Tokyo) and one of the most famous bonsai nurseries in the world. In honor of Mr. Kato, the world bonsai patron and founder of WBFF, World Bonsai Day is recognized annually on the second Saturday of May. Help the Bonsai Garden at Lake Merritt celebrate World Bonsai Day! Volunteer your time in handing out posters, assisting demonstrations and conducting docent tours of the bonsai garden. Additional information will be available at the next class session on April 20, 2019.